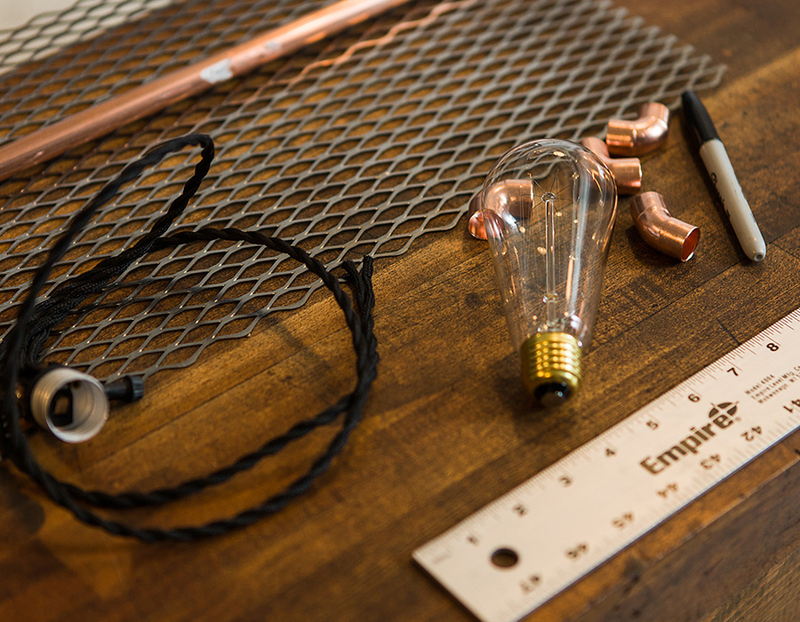 This workshop will walk you through the design and assembly of a simple lamp made out of copper piping. 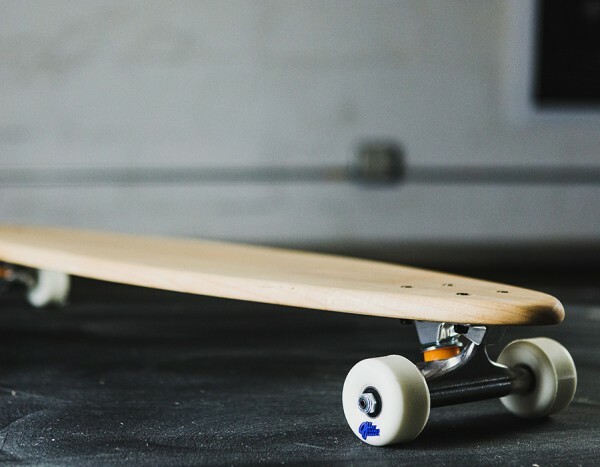 This course offers students a way to make a beautiful, functional product while learning valuable skills along the way. It is great for beginners who are interested in designing and fabricating products, or who just want to DIY their own nice lamp. Students can select among a variety of templates, or rapidly create their own design within given constraints. 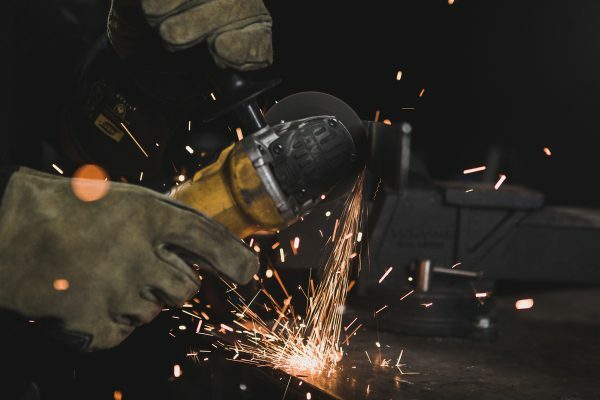 The instructor will then guide students through the process of making the lamp, including cutting pipe, soldering connections, and electrical wiring. At the end of the class students will leave with their own copper lamp. 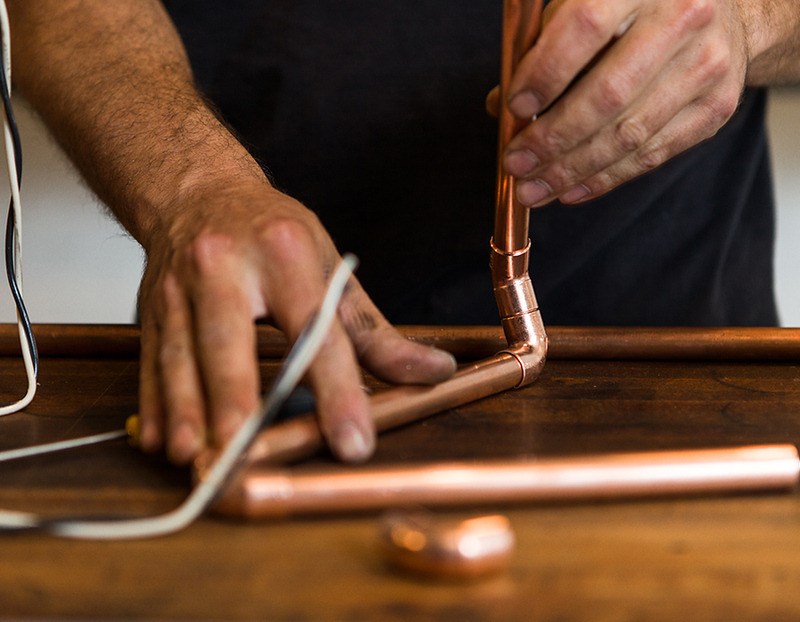 Copper pipe is usually used in building construction and plumbing, but it also serves as a rich material for the design of furniture and products. 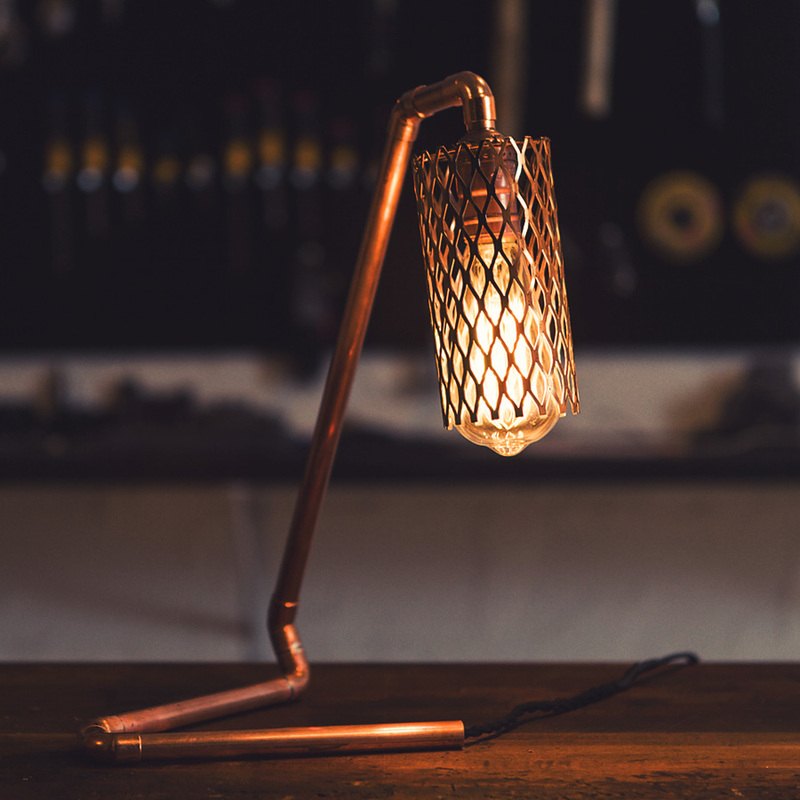 In a lamp, it functions as the primary structure, a conduit for wiring, a mount for the bulb, and the aesthetic form. The end result is a product that defies placement in any single style. It is both modern and traditional, vintage and sleek, industrial and chic. Finished with an Edison bulb, it will stand out as a timeless piece in whatever setting it’s placed. It’s the ultimate conversation piece—the one you made yourself. 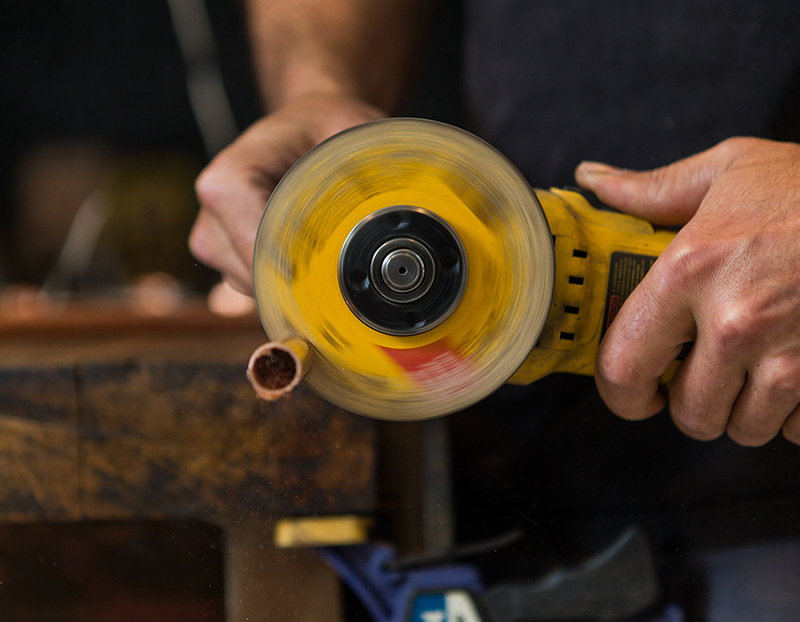 You will learn how to use an angle grinder to cut various types of metals, how to solder piping, basic electrical wiring and basic shop techniques. At the end of the class, you will walk away with your own lamp. Classes usually run for 3 to 4 hours. 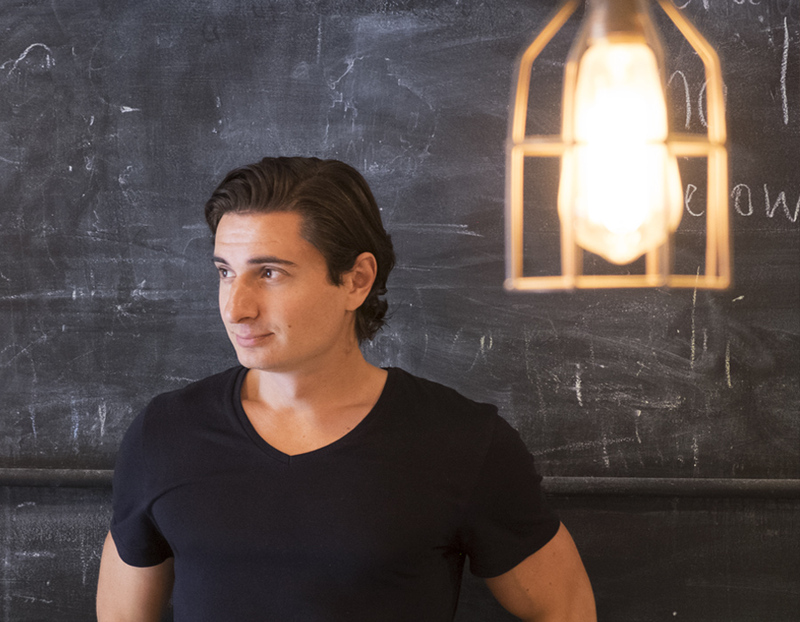 Taras is the founder and driving force behind Craftsman Avenue and embodies the spirit of learning-by-doing. As a product designer running a digital agency, Taras got into the world of motorcycle design because he wanted to learn a new hands-on skill. 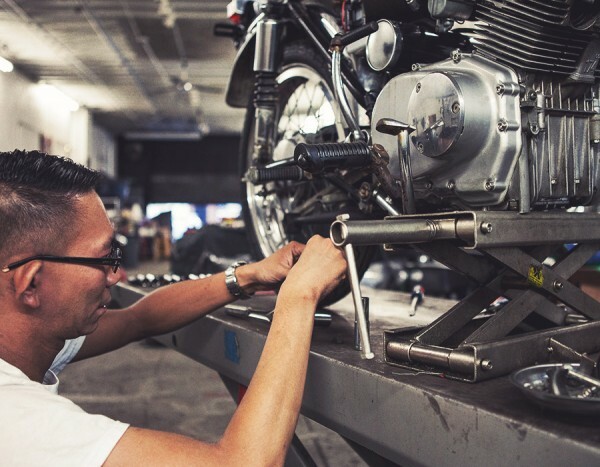 Since then, Taras has been designing and building custom motorcycles for Belstaff that are on display at their stores in places from Milano to Los Angeles. This same passion led to the creation of Craftsman Avenue and opened the possibilities to a world of new crafts and skills to the Brooklyn community. When: New dates coming soon! Each session is held from 6-9pm. Where: CraftsmanAve Studio, 117B 11th street – Brooklyn, Gowanus. Transportation: Take the F, G or R train to 4th Ave – 9th St station. Or a short cab ride via Battery Tunnel from Manhattan.